In honor of the famous comedian Cotton Babies have come out with a gorgeous new Genius Series called Chaplin. However, with any limited edition diaper this gorgeous creation sold out pretty quickly! Well, Conservamom managed to get her hands on one! So here’s the best part: one lucky winner will not only get a Chaplin diaper in Elemental style but their choice of an Albert or Countess Diaper in 4.0! 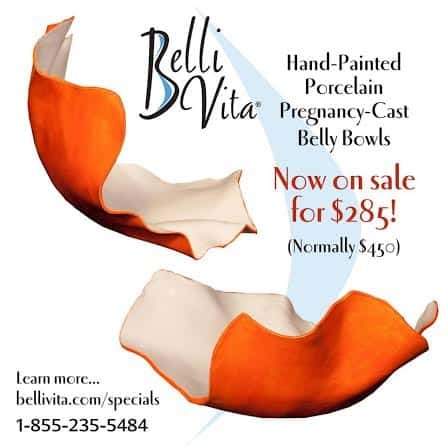 Thanks to the fantastic blogs helping promote this and Belli Vita for helping sponsor this! So head below for your chance to enter to win! Giveaway is over to US & Canada and ends on 8/7 at 11:59pm! Remember to come back daily for more chances to enter and win! The Chaplin and the Albert! I absolutely love the Albert! I would choose Chaplin and Albert! Chaplin and Albert :). Countess is beautiful too though! Chaplin and Albert 🙂 although I do love countless….